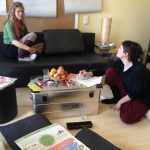 GEN Austria is the Austrian network group linked to the global ecovillage network. They are creating a platform for people living or interested in communal living. 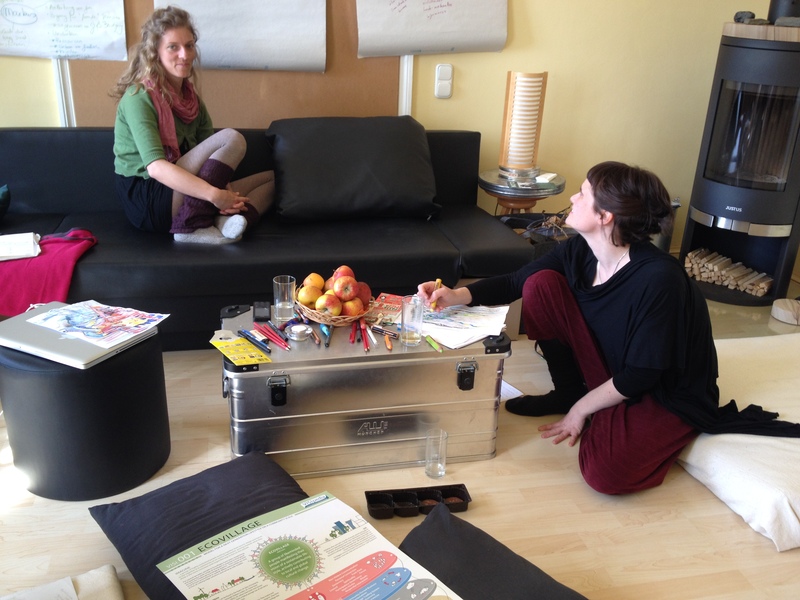 The systematic presented on the VISIpedia graphic ‚Ecovillage‘ was a helpful tool during their latest team meeting.